Sales were strong throughout the Capital Region in April, with huge sales recorded in Maryland, Virginia and The District. 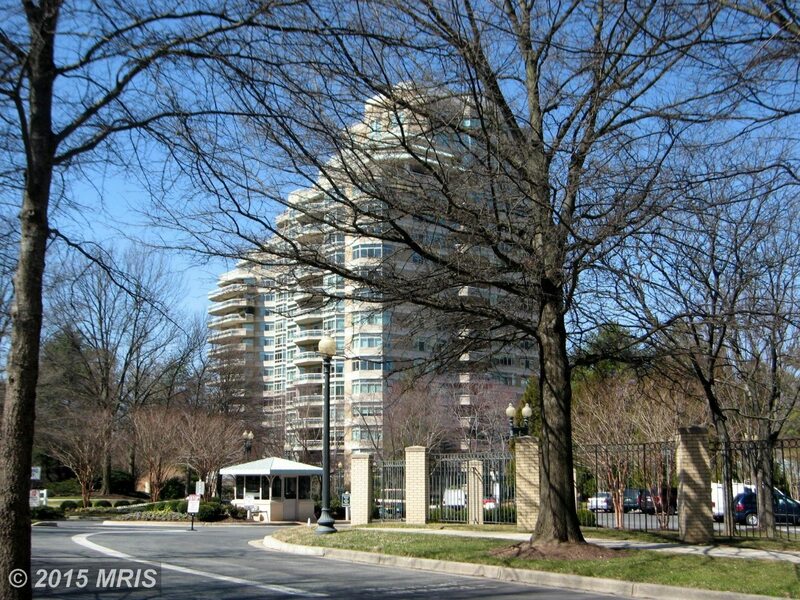 Somerset House in Friendship Heights topped sales charts in three categories and took second place in the fourth. Somerset House Penthouse Sold for $5 Million Plus! All six of the top sales were Life At The Top IT Buildings. 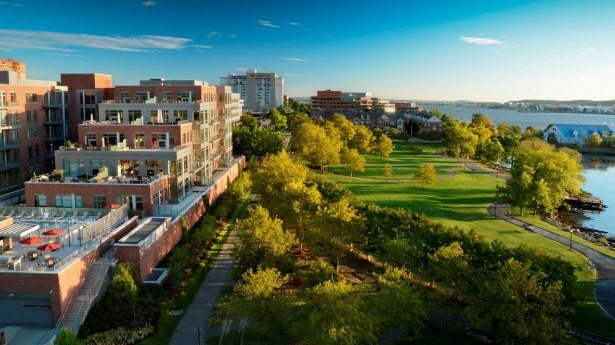 Leading this category was a 4,527 SF penthouse at Parc Somerset in Friendship Heights — the 3-bedroom, 4.5-bath stunner was listed for $5,500,000 and closed at $5,010,000. 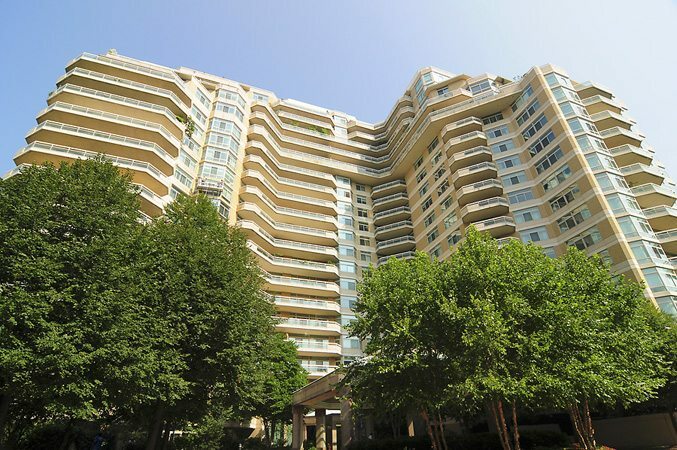 Over in Arlington, a one-of-a-kind Turnberry Tower Penthouse TS09 sold for $just over $3 Million. In the north tower at the Ritz-Carlton West End, penthouse NP2C sold for full price at $1,900,000. This 3-bedroom, 3-bath residence included 2,457 SF. 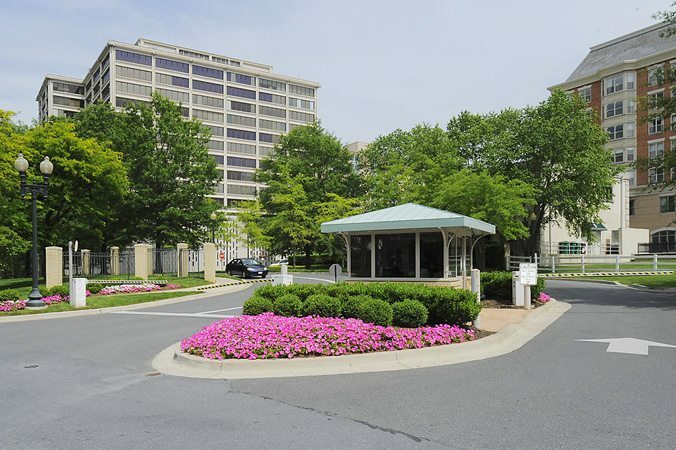 Owning the top for Most Units Sold, Somerset House in Friendship Heights recorded a total of $18 Million Plus in sales with prices ranging from $600 Thousand to just over $5 Million. Once again, Somerset House took first place in a category — Unit 802 was listed for $1,950,000 and closed over $500,000 above list. At 128.21% above list, the 2-bedroom 2-bath condo caused a bidding war with very aggressive buyers. Another IT Building, Q14 in Logan Circle was close behind when unit 305 commanded $1,200,000 for a 2-bedroom 2.5-bath listed for $999,900. Over in Arlington, that one-of-a-kind Turnberry Tower penthouse grabbed Highest Dollar Per SF with $1,147.83. 3,000 SF Of Magnificence At The Oronoco Grabbed Top New Listing! 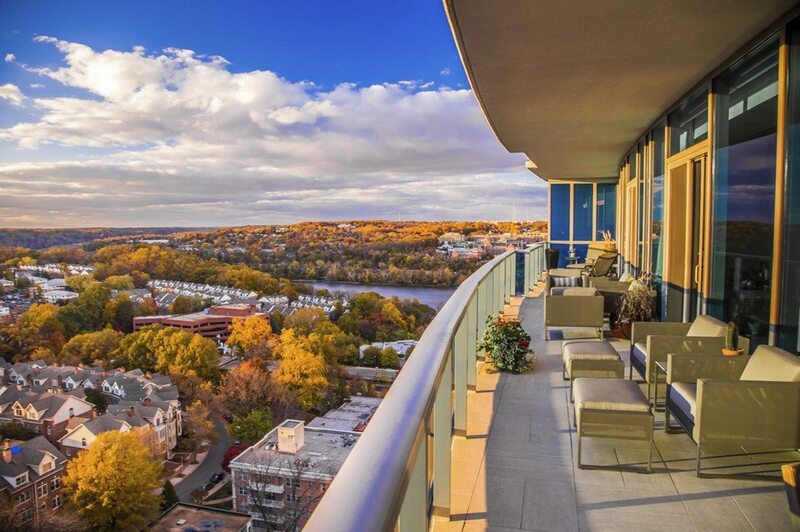 With an 80-foot wide river view outdoor space and Potomac views from every room, this 3-bedroom, 2.5-bath earns its $3,925,000 price with lavish style. The Oronoco is one of our amazing IT Buildings, selected in multiple collections including Best Views, Most Modern, Best Conversion and Best Private Outdoor Spaces. For more information about recent sales or to discuss buying or selling a luxury property in the Capital Region, contact Jeff Wilson or Daniel Heider at your convenience.